Sims, George Robert (1847-1922): Wrote over thirty plays, most of them adapted from European pieces. His first hit, Crutch and Toothpick, was produced at the Royalty Theatre in 1879 and enjoyed a run of 240 nights. In 1881, he wrote The Lights o' London, which ran for 286 nights. His most successful collaboration was with Henry Pettitt, with whom he created a substantial body of hits at the Adelphi: In the Ranks (1883, 457 performances) and The Harbour Lights (1885, 513). 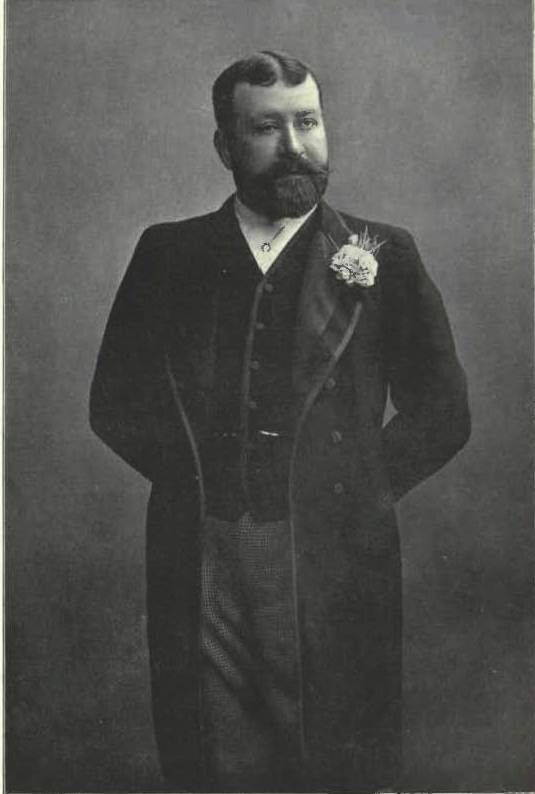 Robert Buchanan and Sims co-authored five melodramas at the Adelphi, including The Trumpet Call (1891), starring Mrs. Patrick Campbell early in her career. One night, her costume collapsed which, her biographer suggests, extended the run of that play.